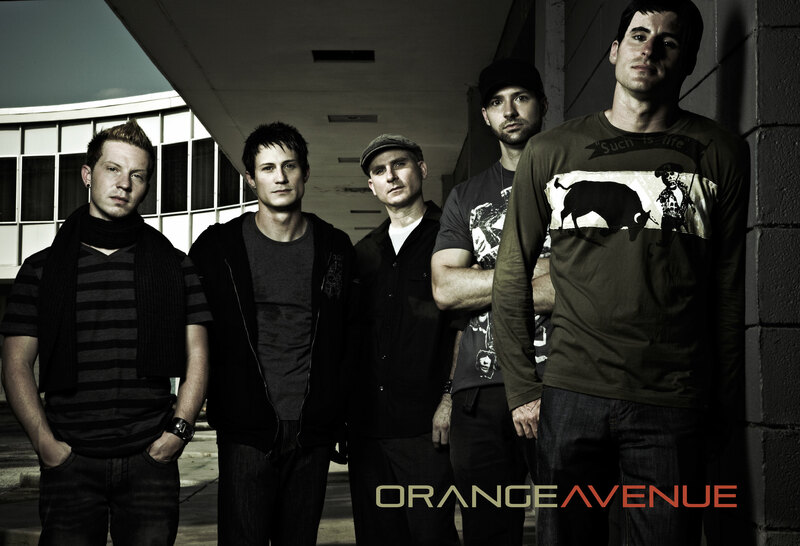 Congratulations to Orange Avenue for their song “one Shot” being selected as our pick for this years 2014 A.V.A Live Radio Theme song. Thank you for being a part of our artistic community. Please share our campaign with your fans and friends. Your support is greatly appreciated.